Seeing is believing. Trust me these days you must inspect writing samples, Linkedin profile recommendations, know all your writer's credentials and deal directly to ensure you receive the high-quality career documents that you deserve. "How do so many smart professionals not know that weak résumés actually cost you 12-18 months lost salary and benefits due to extending your job search that much longer?" As a Hiring Manager and Recruiter for a full decade, I definitely know what employers are actually looking for. This is very rare in my profession. I will separate you from the masses by catering to employers' desires first. This is a huge advantage that will help you get hired. My main mission is to do exactly that for you, not only write documents. I have had a 27 year long successful career in Sales, Marketing, Advertising, Finance, Management and Recruiting. I have hired hundreds of professionals over the years. The keys to all my success were a fine college education, great writing, hard work and hiring only the best candidates. As a High Performance Résumé Writer, I create maximum return on investment for my clients as evidenced dozens of 100% transparent endorsements on my LinkedIn profile. When hiring a High-Performance Résumé Writer, you should strongly consider only hiring a specialist in this field as priceless trade secrets are closely held among the top 3% in every profession. Part-time typists, freelancers and general Writers will never research and investigate long or deep enough to learn these. Thanks to 22 years of experience as a successful self-employed Sales, Advertising and Marketing Writer (aka Copywriter) no one will be able to sell you to employers better than me (a rarity). Review my own résumés to the right, so you can see all my relevant professional experience. You will instantly be able to connect the dots, and conclude that I am the the only Certified Professional Résumé Writer for you. Normally, "typists" that offer résumés never publicly show their own résumés because usually they only have a clerical background or they cannot sell their way out of a paper bag. The advantages of my strategic résumé development services can be summed up like this: Do you pay skilled mechanic to service your vehicle's brakes or do you wing it yourself? You should confidently place your trust with both your Mechanic and Certified High Performance Résumé Writer, as their work will benefit you and your family for years. 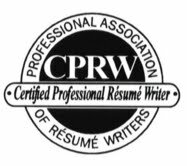 Why me versus other CPRWs, resume writing software (ng) or a do it yourself résumé? Well, time is money. Alternatives might offer you a bit of help, but it will take you forever to get where you want to go. New technology has forever changed the modern job search and résumés. Why would you EVER bring a knife to a gun fight? Your Righteous Résumé will be hand crafted by a sales and marketing genius, a veteran Recruiter, a wordsmith and an experienced Hiring Manager. It will not be possible in my opinion to find a more dedicated agent committed to your success. My aim is to earn your lifetime business and referrals. 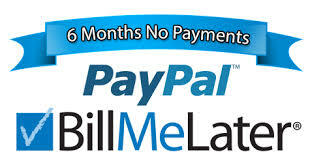 I will be in your contact list so that I can help you and your family for years. Your résumé will be the result of 12-24 hours of thought, research, drafts and reworks. Generally, I am not even happy unless I have revised a résumé at least three times. Conduct an in-depth personal interview with you by phone or face-to-face, so you will achieve desired goals! Mediocre just isn't good enough anymore. Customize your résumé to your targeted position and industry to sell you more effectively. Encourage smooth interviews with a positive emphasis on your achievements so you will be irresistible to employers. Also, the interview is great practice for employment interviews. Customize your cover letters to meet the desires of your future employers. Use "hot button" and "trigger" phrases, value building, testimonials, accomplishments and facts to demonstrate your true worth. Give your career a boost with powerful documents and an attractive or executive appearance. Pack your résumé and cover letters with genuine creativity. I will Sell you better than anyone else. I am a Copywriter. A rarity in this profession. Pack your résumé with the right keywords your future employers are searching for in databases. Without these you will remain invisible. Beware of fast and cheap résumé typists. A generic typewritten work history only shows employers you are lazy. Invest in yourself a little more for real results, and you will find employment fast and be paid what you deserve. Approximately 33% of folks have never sent a cover letter. If this applies to you, cover letters give the employer an insight to the real you in many ways. Most especially, how can you help that employer better than the next guy. 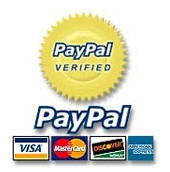 Consider them your official ticket into the top tier companies that seldom post job vacancies. Simply put, they earn you interviews and open doors for career advancement. I will use great cover letters to sell you. They will find your offer irresistible of course and call inviting you in for that big interview. Never send a naked résumé. Always cover it with a letter. This way there is less chance it will be put into the recycle bin due to obvious lack of desire, work ethic or intelligence. Oddly. the point most folks still miss is every cover letter and résumé should be made to cater to the employer's needs. As a hiring manager for over a decade in the real world, I bring that doubting, critical and suspicious point of view employers have to bear on résumés. I also evaluate résumés via email. See my services page for pricing on rewrites and overhauls if required. Résumé reviews are free via email for those who think they might need help. Send me yours - ﻿Zane@RighteousResumes.com﻿. Did you know my résumé writing services cost less than being unemployed just one week? My daily mission is to be a Christian Soldier in the war on poverty, hunger and unemployment. Digital ink is my sword and shield. With God's grace I will be your Champion. Every day I am making lasting contributions that improve my clients' earnings ability. My mission here is to do everything I can to get you into a respected career position again. Good luck and God bless you for hiring me. Click here to visit my Services Page or Click here to visit my Home Page. 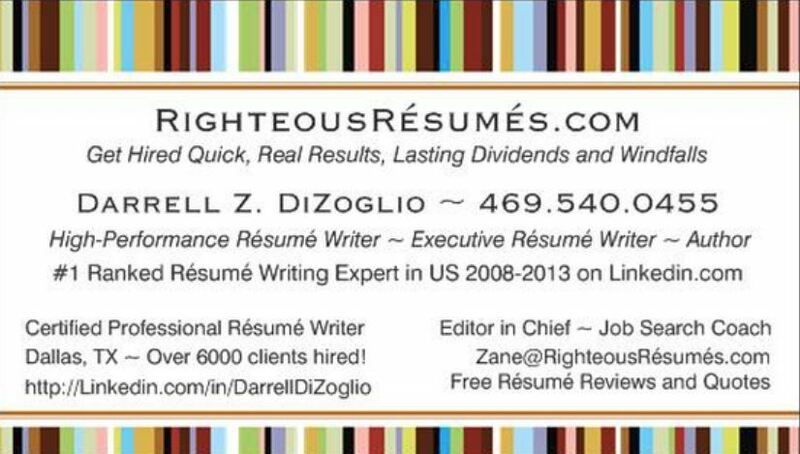 DARRELL DIZOGLIO, Certified Professional Résumé Writer & Executive Résumé Writer in Dallas, TX. Save my eCard and share it with friends. 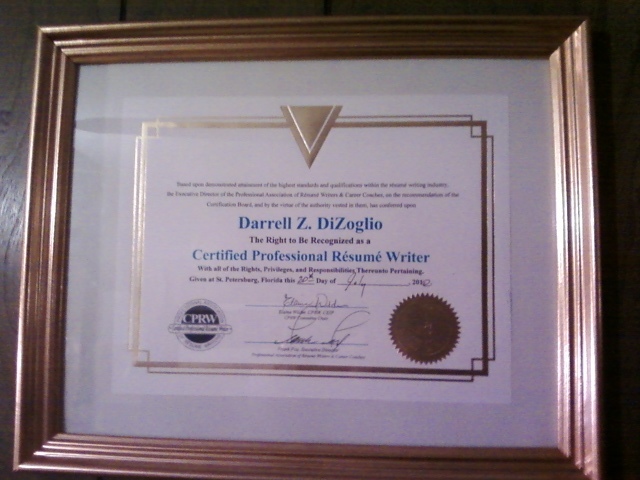 CERTIFIED PROFESSIONAL RESUME WRITER, DARRELL DIZOGLIO SPECIALIZES IN EXECUTIVE RESUMES. 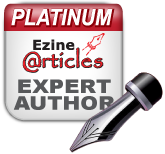 DARRELL DIZOGLIO IS A LINKEDIN PROFILE WRITER FOR PROFESSIONALS, MANAGERS & EXECUTIVES.